Ian Somerhalder is a Hollywood mega-actor and a proud husband and dad — and let’s just say the guy knows a thing or two about fitness. From showing off his strong physique in “Vampire Diaries” to posting photos of himself and wife Nikki Reed under the Mexican sun, it’s safe to say he’s doing something right when it comes to his health. But how does Somerhalder stay fit between filming his upcoming television show “V-Wars” and raising 1-year-old daughter Bodhi? He’s game to explain! The 39-year-old star has teamed up with Royal Canin in honor of National Take Your Cat to the Vet Day on August 22 and, fortunately for us, shared some helpful tips and tricks exclusively with LIVESTRONG.COM about maintaining a healthy lifestyle both in and out of the gym. 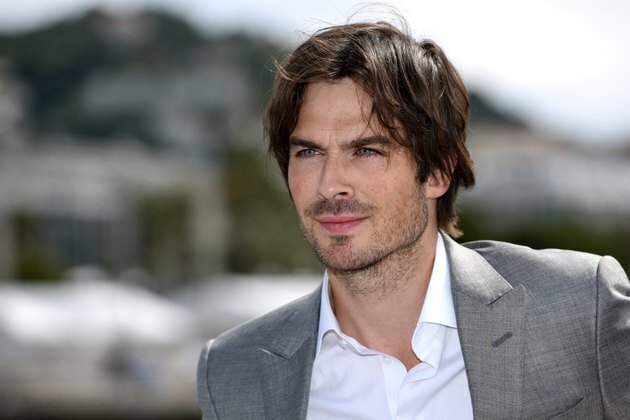 When it comes to working out and having a jam-packed schedule while shooting, Somerhalder aims to keep his fitness routine as fun as possible to avoid burnout. “Honestly, I believe in getting exercise when you can and not focusing on a consistent workout,” he tells LIVESTRONG.COM. Do you experiment with switching up your diet in order to avoid negative reactions? Have you tried different types of meditation in order to get energy and improve sleep? Sound off in the comments below!